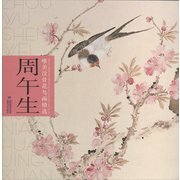 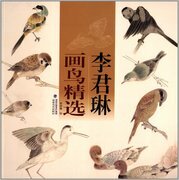 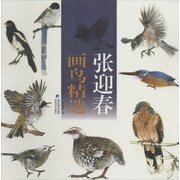 Paintings of flowers and birds is a famous part of Chinese ink paintings. 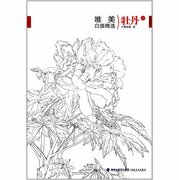 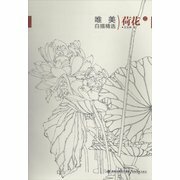 We offer good ink paintings of flowers and birds books and ink drawing tutorial books. 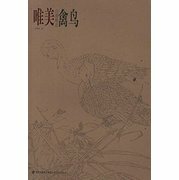 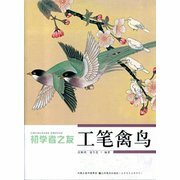 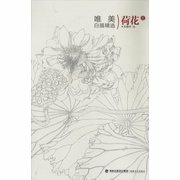 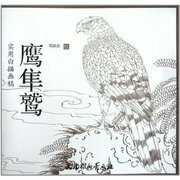 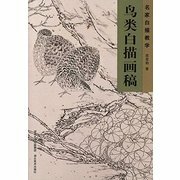 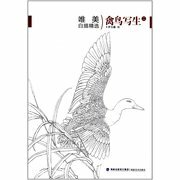 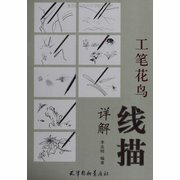 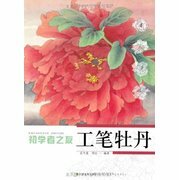 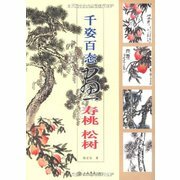 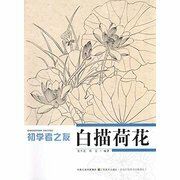 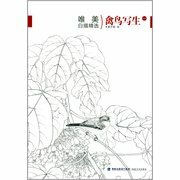 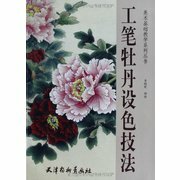 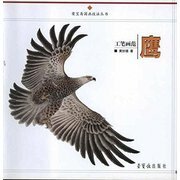 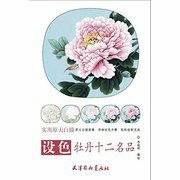 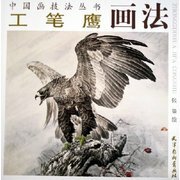 Enjoying or learning, these books are pretty good for you to get more about Chinese ink paintings.